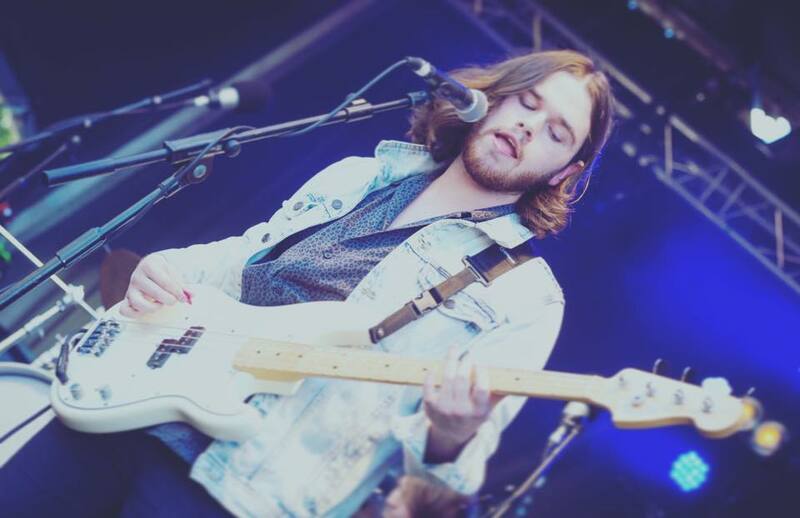 Delphina Kings, along with many up and coming North West bands, are looking to make their mark on the Indie scene and follow in the footsteps of some of the regions greatest performers. The bands influences stem from the Brit-pop era, and they have recently started incorporating that into their music, making an ‘organic’ change in sound over the past few months. Mix Pixie-esque guitar riffs alongside modern day pop, and you would get a hint of exactly what Delphina Kings are about. Over the past year, the band have been handed air time on local radio and even, one of their songs also featured in an episode of popular reality TV show, Made In Chelsea. The Lymm based three piece already had a flourish of gigs in both Liverpool and Manchester, with the next coming at The Magnet on October 20. 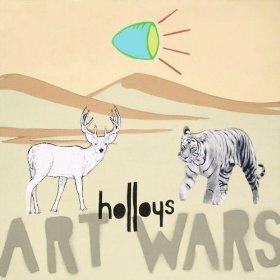 A fellow Northern band hoping to “take over the world,” is St Helens five-piece, Weekend Wars. Drummer Bec Birchall, bassist Andy Morrison and guitarist Matt Morgan, formed the band as part of a University project, with rhythm guitarist Adam ‘Rolo’ Rowlands later joining. Lead vocalist, Jack Arnold, was the last member to join, after a chance meeting with the other at Liverpool’s Sound City. Fast forward twelve months and Weekend Wars would be at the same festival again, only this time they’d be performing on stage. So far the band has released five singles, ‘She’, ‘Easy’, ‘Flaws,’ ‘Swim’ and ‘Champagne Eyes.’ All are upbeat, catchy and feel good songs that sounds even better live. With the swagger of singer, Jack, as well as some brilliant songs, Weekend Wars are certainly a band to watch live. Each member of the band brings something new to the table with their different tastes, and aim to follow more than one structure to keep their music fresh. 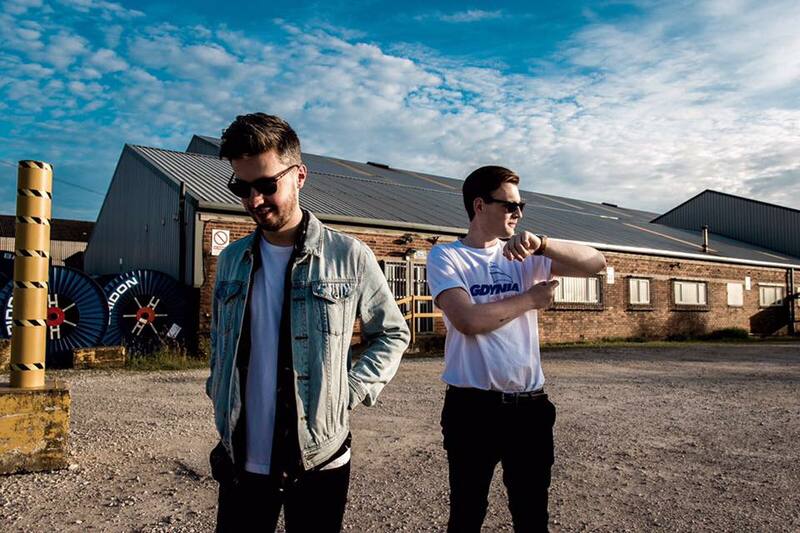 As they look towards the future they are hoping to build on a recent performance at Manchester Club Academy, with a performance at the Magnet on October 20 also next on the list for them. 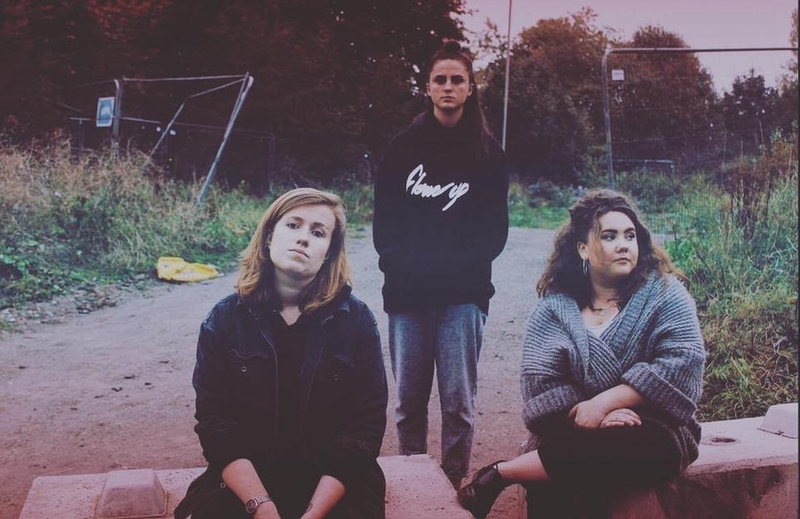 Finally, a third band to keep an eye on, is Leeds three-piece Luna Pines, made up Olivia Ferrara (vocals), Lotte Van den Berg (Drums) and Ellie Flynn (violin). Their latest single, ‘My Own Ceiling,’ focuses on Lotte’s own personal battle with severe anxiety disorder and opens up about the struggles of mental illness. The slow-paced song is certainly a moving, a bold and strong message for an upcoming band to send out this early on in their careers. The band take epitomises the word DIY, as they write, mix and produce their music by themselves, showing the dedication needed in the early days of making your own music. Throughout this year, the three-piece has been enjoying playing different venues across Leeds, including a sell-out performance at Belgrave Music Hall. As we enter the backend of 2017 Luna Pines will be hoping to continue looking up and for more sold out venues. Introducing: Luna Semara Introducing: SAHARA, Azura Kings, Idles Introducing: Cut Glass Kings: Drifter New Soundbites: The Holloys: Art Wars LUNA shares stunning new single Without Love following LIMF set Star Wars: The Force Awakens review – JJ Abrams launches heroes for a new generation Cut Glass Kings share video for new Skeleton Key Records single Only A Daydream What if Star Wars characters were musicians? From Kanye to Yoda, Darth Vader to Taylor Swift – who’s going hans solo?